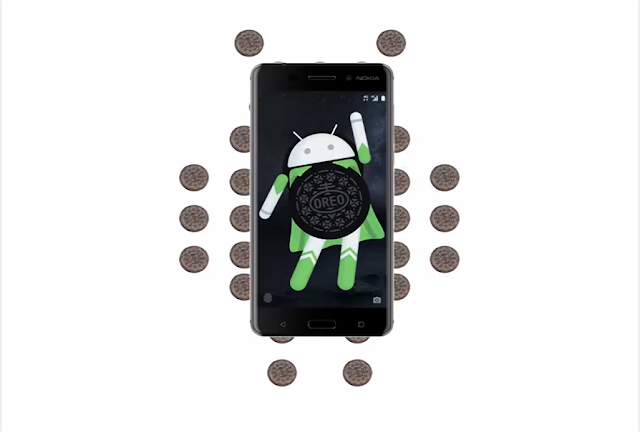 As per the promise, HMD Global has now rolled out the Android Oreo Beta program for the Nokia 6. The announcement was made on Twitter by Juho Sarvikas, Chief Product Officer, HMD Global. If you own a Nokia 6 and want to try out the Android Oreo Beta you can do so by registering your device at Beta Labs. Currently, not all Nokia 6 variants are eligible to for the Android Oreo Beta program. 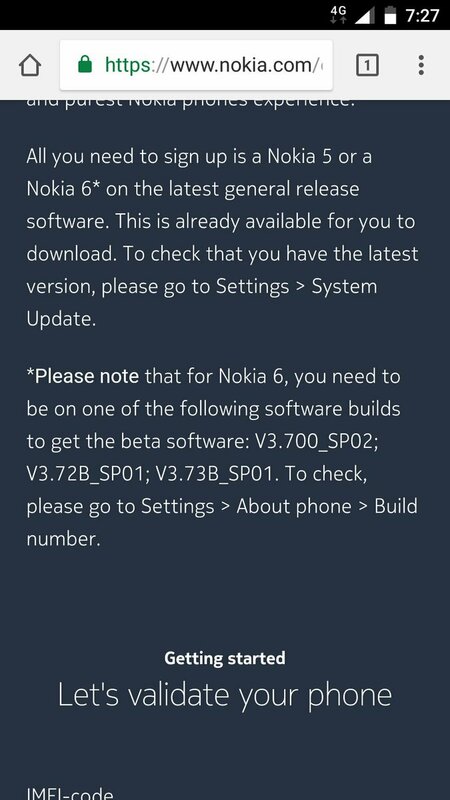 The Beta program is not available for the Chinese variants of Nokia 6 and is also not available for the devices in Myanmar. 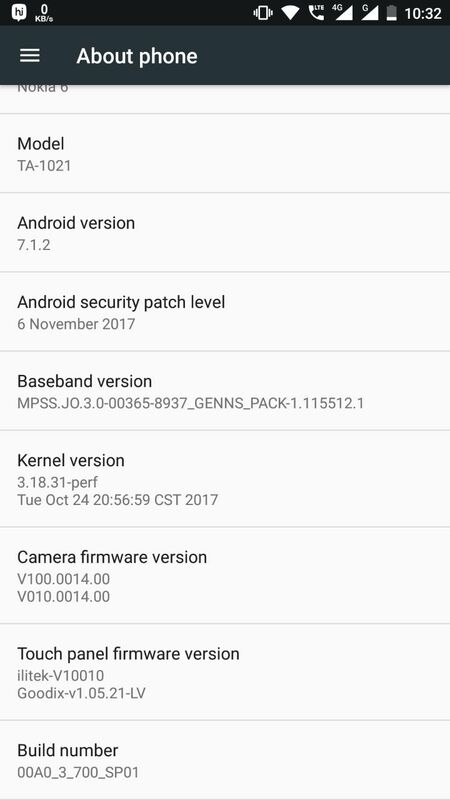 Android Oreo Beta program will only be available for devices that have the following software builds: V3.700_SP02; V3.72B_SP01; V3.73B_SP01.. You can check the software build by going to Settings > About phone > Build number. 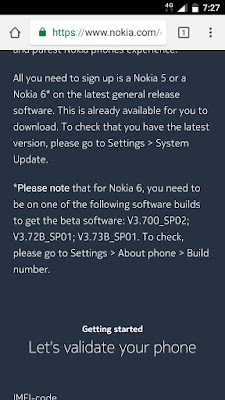 Unfortunately, the Nokia 6 TA-1021 Indian variant has the Build number V3.700_SP01 and it is not eligible for the Beta program. 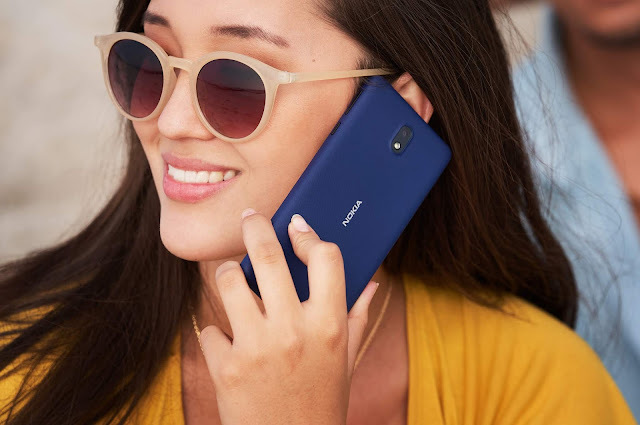 If you have downloaded the Android 8.0 Oreo Beta on your Nokia 6 then do share your experience in the comments below. How is the performance on Nokia 6?